Fueled by Prohibition and the tempestuous social climate of the roaring 1920s, Montreal evolved into a creative epicenter for some of the world’s best jazz artists. Back then, the city was home to some of the hottest clubs on the planet. It’s streets were filled with gamblers, flappers, and the free-spirited and rebellious rhythm of jazz music. These days, music lovers still flock to Montreal seeking a taste of its world-class music scene. From the city’s premium nightclubs to its many jazz festivals, Montreal still offers a jazz experience with a flavor all its own. Though the tumultuous social climate of the 1920s has since ended, this city’s jazz scene is still thriving. For those wishing to encounter Montreal’s jazz experience like a local, Sandro Carbone recommends checking out the following events and venues. Running from the end of June to the start of July, Montreal’s International Jazz Festival is the largest of its kind in the world and one of Sandro Carbone’s favorites. With more than 2 million attendees every year, the festival holds the Guinness World Record for the largest jazz festival. During the eleven-day event, Montreal’s streets come to life with music and color. Each year, the festival features hundreds of local musicians as well as world-famous jazz figures. With both ticketed indoor events and free, outdoor shows, the festival covers a gamut of jazz-related genres ranging from blues and soul to reggae and Latin jazz. 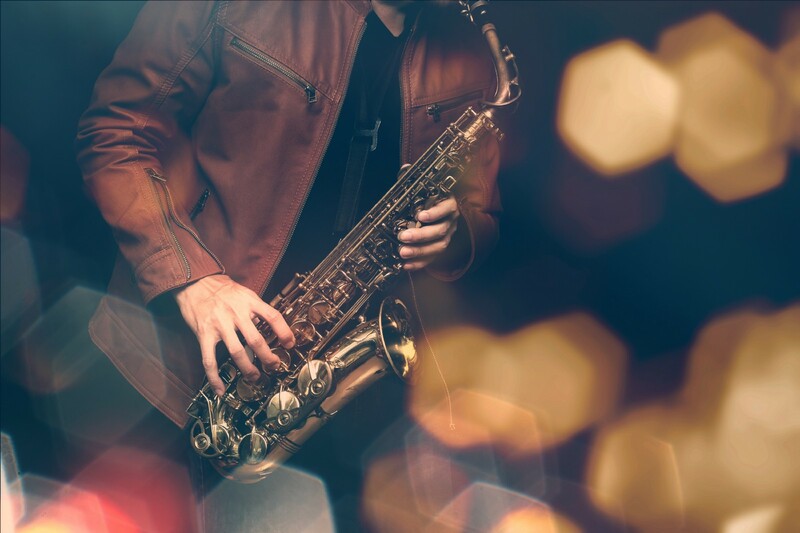 Known locally as L’Off Festival de Jazz de Montreal, this annual event features more than 100 international jazz artists as well as a vast array of local Montreal talent. Every October, the festival kicks off more than 20 shows around the city. While local clubs and festival giants like the Montreal International Jazz Festival often feature star talent playing big hits, L’OFF has won its reputation as a sound laboratory for experimental, cutting-edge music from both emerging and established artists. The event, which aims to celebrate the spirit of creative expression, is known as a platform for artists wanting to try new methods and fusions. According to Sandro Carbone, L’OFF’s tendency towards open-minded and experimental sounds perfectly embodies the free-spirited nature of Montreal jazz. Those seeking a taste of Montreal’s jazz scene don’t have to wait weeks to attend a festival; the city’s nightclubs and venues are open year-round, often showcasing live jazz music 7 days a week, 365 days a year. One of these dedicated, timeless venues is the Upstairs Jazz Bar & Grill. As a favorite among tourists and locals alike, Upstairs features diverse styles of live jazz and vibrant jam sessions. Showcasing both emerging artists and international jazz names, Upstairs is the perfect place to take in the classics or discover new talent. No discourse on Montreal’s jazz scene would be complete without mentioning House of Jazz. This classic jazz joint has boasted appearances from big names like Tony Bennett and Nina Simone, just to name a few. These days, the venue is known for headlining Montreal’s top jazz acts. Open seven days a week, House of Jazz has an exquisite interior that’s reminiscent of cabaret and dark velvet. For jazz lovers seeking an ambiance to match the music, Sandro Carbone says there’s no better spot in Montreal to catch a show. Sandro Carbone is an experienced contractor, but truly loves all types of music. His focus is on non top 40 music styles.